The way you start each day is incredibly important. Whether you're a mom, a coach, a writer, a small business owner or a yoga teacher, what you do first thing in the morning matters. Your mind may say you have to check emails, take the dog out, get the kids out the door, that you can't be late for work or that you just don't have enough time to cultivate your own morning rituals. In the comments below, tell me which one of these benefits is going to get you to try this morning ritual. 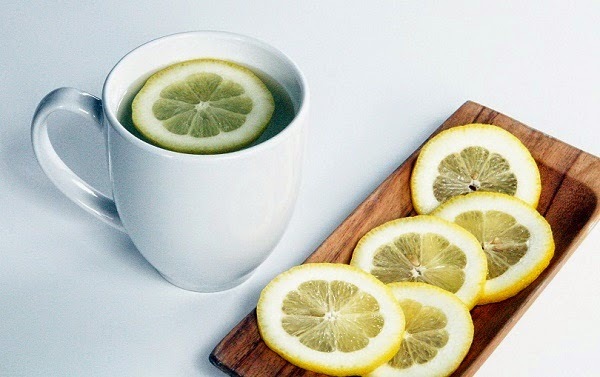 Or, if you're already a lemon water junkie, what specific benefits have you noticed?